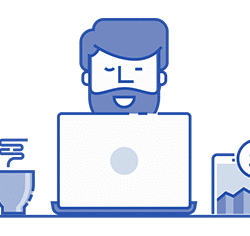 Browse our Forex Signals learning guides, to help you get started with trading. 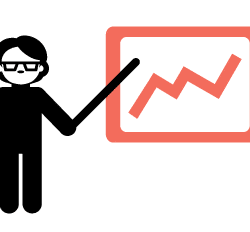 Grow your Learning knowledge on the capital markets. 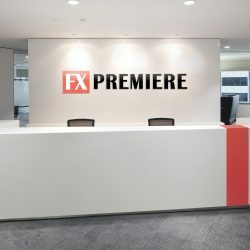 In 2010 FxPremiere.com was Founded. Since then FxPremiere has grown with over 25,000 live subscribers globally. With over 50 Forex Guides to read totally free before entering the Forex Capital Markets. 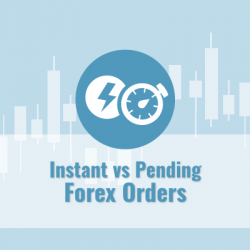 Make the most of it and educate yourselves with as much Forex information. 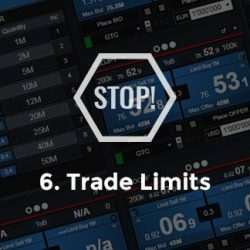 Daily Trading Alerts are sent by our VPS Networks worldwide via WhatsApp, Telegram and Email. 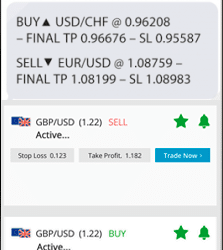 Subscribe to our Signals and start receiving Forex Day Trading Signals from the very next trade! Forex Signals Learning Guides below with guide you with every trade you make! 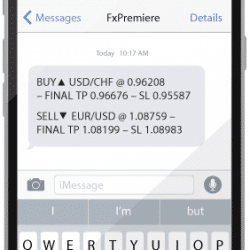 FxPremiere Group has helped over 5,000 Forex Introducing Brokers earn 20% or referrals and has grown immense revenue streams for online affiliates. Why not join in and ‘Refer a Friend’ and earn on every account funded! 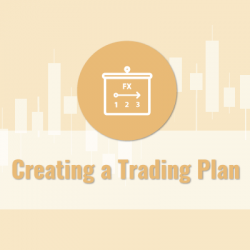 Before you jump into trading on the foreign exchange market, you need to develop a forex trading plan. See the steps you should be taking. If you want to trade a commodity that is both incredibly stable, look no further than gold trading. 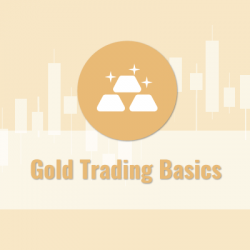 Here’s all the gold trading basics you need to know. 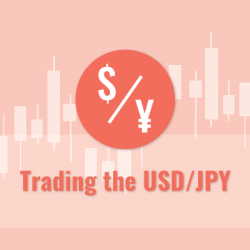 Learn all about trading USD/JPY: a versatile, high volume currency with many unique traits, and one of the most popular currency pairs on the forex market.